Get ready to do life and business with more self-confidence, more clients, more time for yourself and your loved ones, and more energy! Karen Geddis is an intuitive mentor for new coaches and entrepreneurs who are transitioning into the coaching space. She helps women ﻿overcome their fears of not being expert enough, not having their sh&t together enough to coach others, needing to be visible, or speaking their truth﻿. 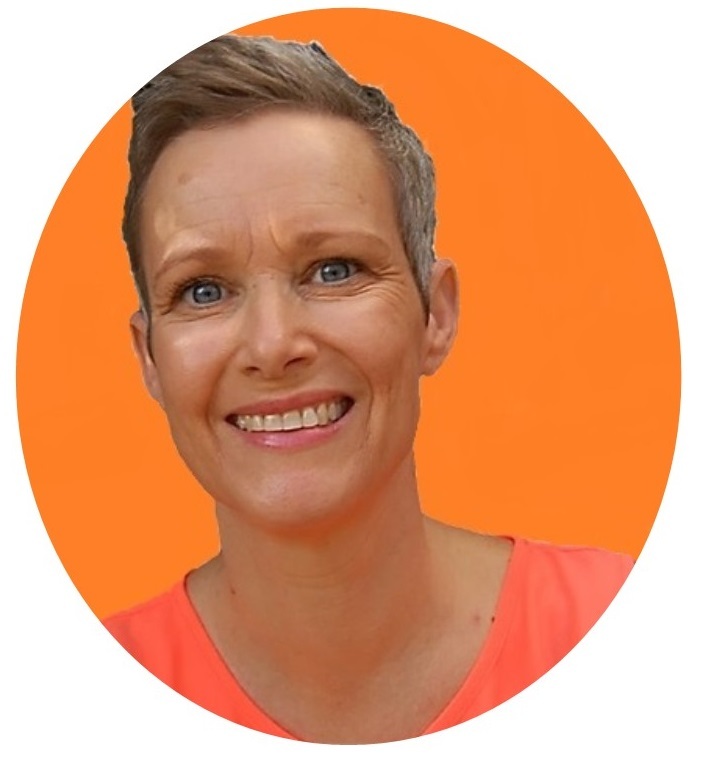 Karen combines intuitive coaching with business strategy in order for new coaches to ﻿﻿have a business that brings them more money to contribute to their family's income, more time to spend with their loved ones and more freedom to do whatever they want.